From the sun-kissed beaches, humid weather and palm trees of Miami, to the tranquil, stone-filled beaches, dry weather and palm trees of Marbella, I traveled to Spain for my end of the summer trip. 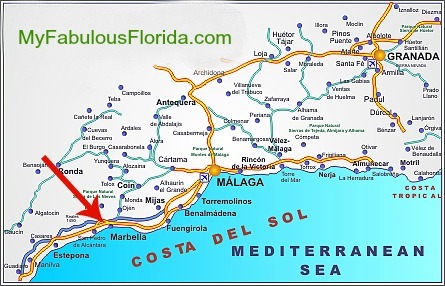 Marbella is hailed as the resort town of the Costa del Sol ("sun coast") along the south coast of Spain. It was everything I imagined and even surpassed expectations. Marbella is a tiara of star-studded hotels, restaurants, clubs and beaches, graced with warm weather, the buzz and charm of European cafés and boutique shops, the dazzle of sun-kissed beaches and punctuated with its own history. 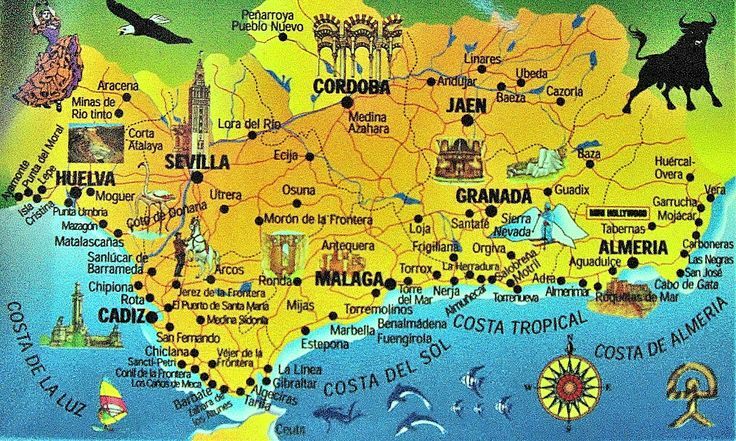 A former fishing town turned into tourist capital for the Costa del Sol. This city is a hidden gem to American tourists as we never came across any American tourists. Not a single one! Yet the city was brimming with tourists, all British. Everywhere I visited from hotels, to bars, to restaurants, and night clubs, the tourists were 100% British or from the UK. This was the most surprising fact. So while I wanted to practice my Spanish, nonetheless I left the city speaking with a British accent. The weather was a comfortable dry 85 degrees Fahrenheit. August and September receive the least amount of rain. The rainiest month is November. 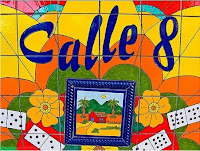 We were told by locals that the month of August is incredibly packed that traffic lanes are congested and long lines at restaurants occur daily. This was not surprising as most Europeans take the entire month of August to vacation. Fortunately for me, I arrived end of August, where most families returned home for children to begin school. However, at the tail end of this peak month, hotels do sell out so advance hotel reservations are required. We booked our hotel four weeks in advance, where budget-friendly hotels were already sold out. Only four star hotels were available. In the future, I would return June or October for my birthday. 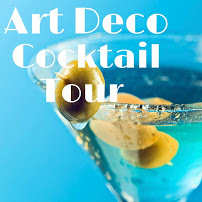 With only six days to relax and discover the city's culture and history, I decided to visit three areas, the City Center and the Casco Antiguo (Old City), Puerto Banus (the port side), and Ronda, a mountaintop city. A helpful resource in selecting destinations and activities is to follow bloggers and social media. An avid user of Instragram, I came across a blogger specializing in Marbella. Patricia is the author of www.marbellista.com highlighting hotels, restaurants, and activities for Marbella. Her website is easy to read and cleverly written in both Spanish and English. Even better, Patricia is a true professional and is timely to respond to email inquiries. Her recommendations were on point and definitely elevated the experience. I felt like I had contacted an old friend who was more than willing to offer suggestions as a local. Thank you Patricia! Arriving a couple days earlier than my friend, I stayed in the City Center where shops, restaurants and even the beach are all within walking distance. 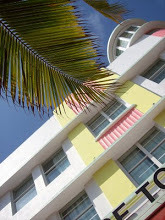 Modest hotels and stores were surprisingly inexpensive for a beach town or should I say compared to South Beach. Alas I fear once Americans discover and descend upon Marbella, this will change. 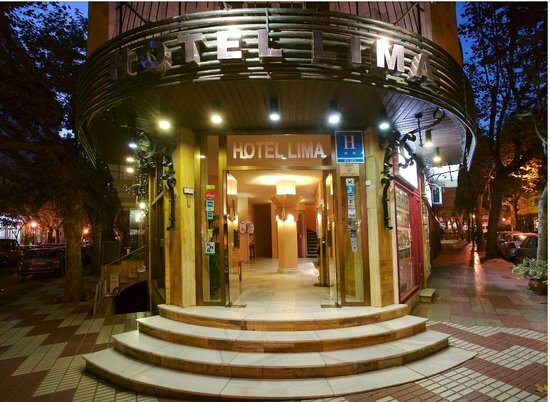 For a budget friendly hotel right in the middle of everything, I recommend Hotel Lima. The staff was superb, rooms were clean, and literally a few steps away from horse ride carriage rides, cafes, tapas bars, and the beach. 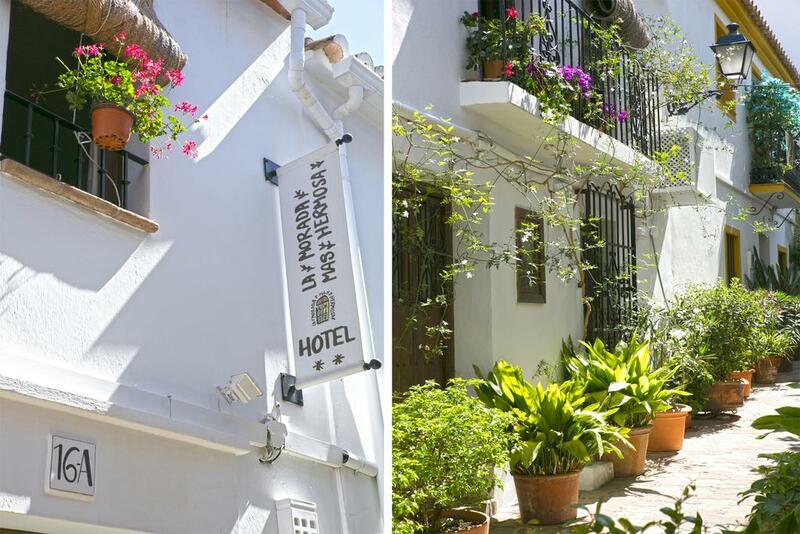 Or if you prefer a boutique hotel in Casco Antiguo (Old Town), Patricia Marbellista recommends La Morada Mas Hermosa in a whitewash house converted into hotel along the narrow winding streets of this historic part of town. The Old Town is within walking distance of the city center, another ideal location with charm and history. Join me on this journey! Olé !